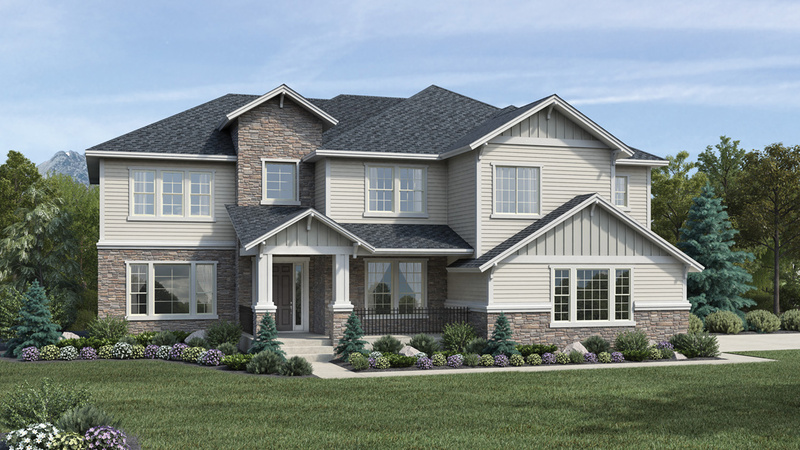 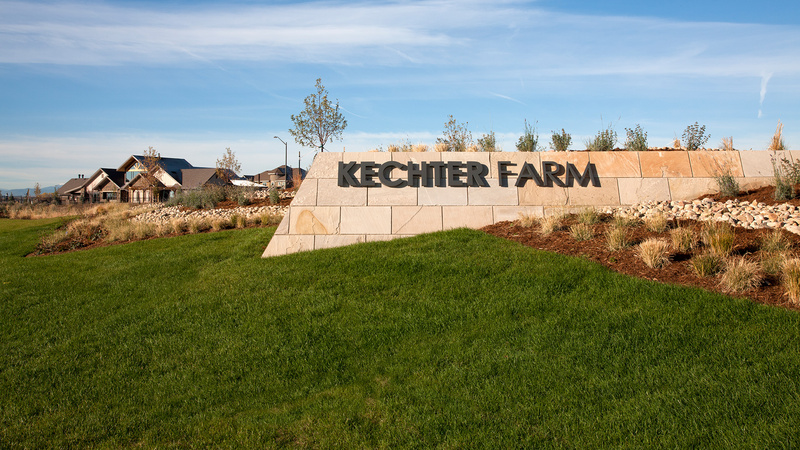 Thank you for your interest in The Estates at Kechter Farm! 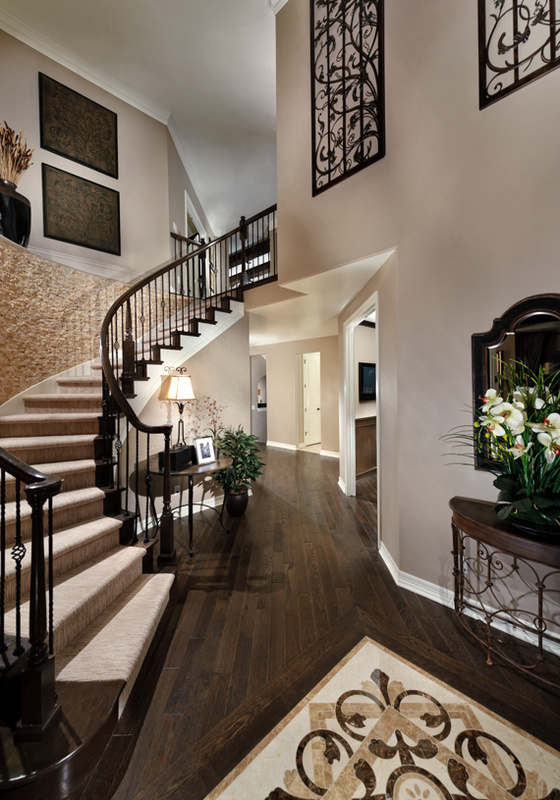 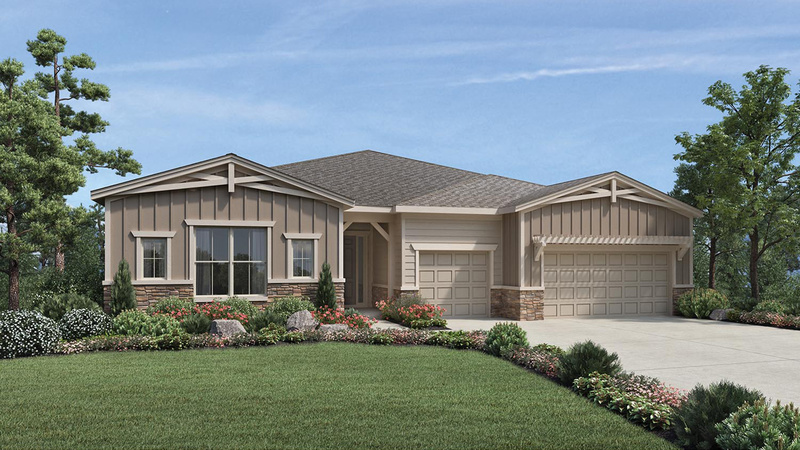 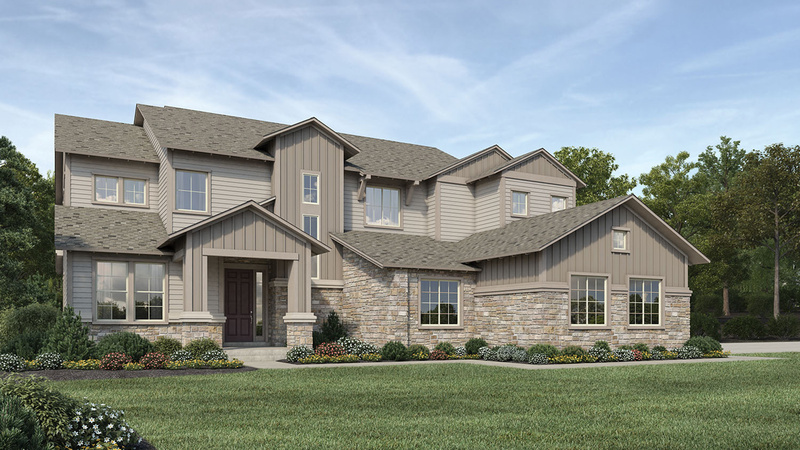 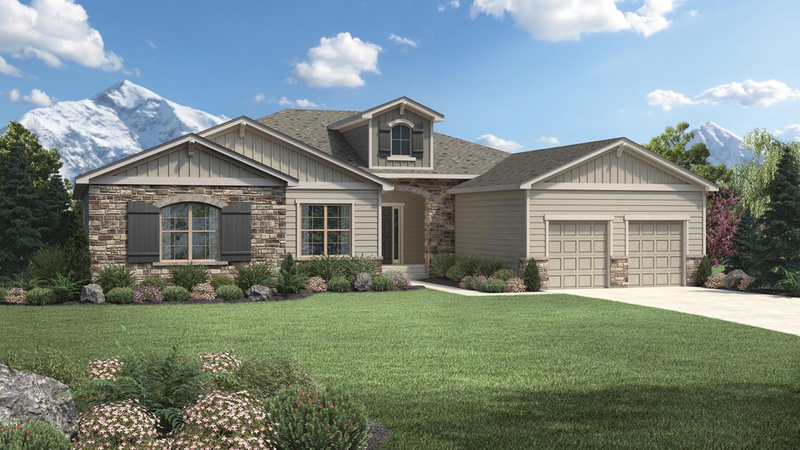 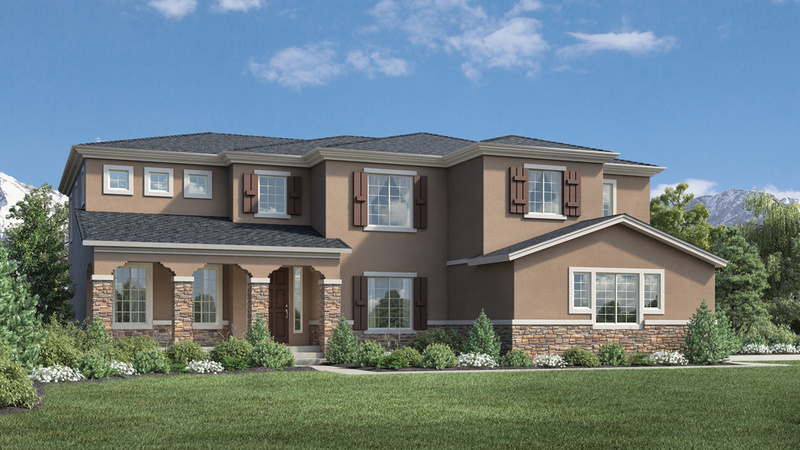 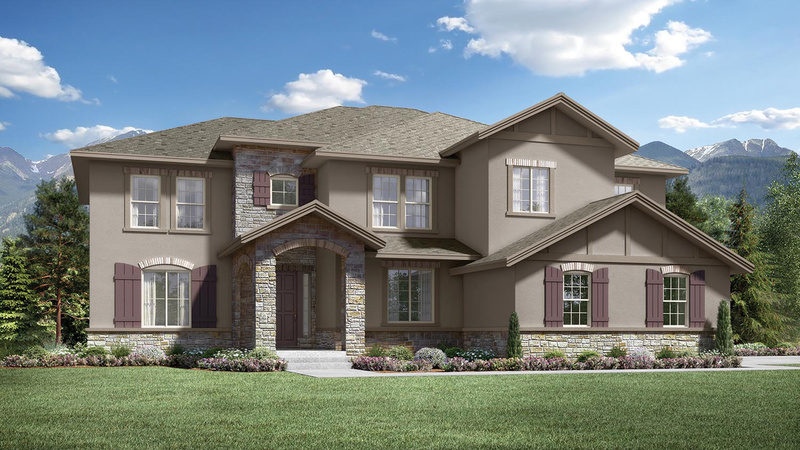 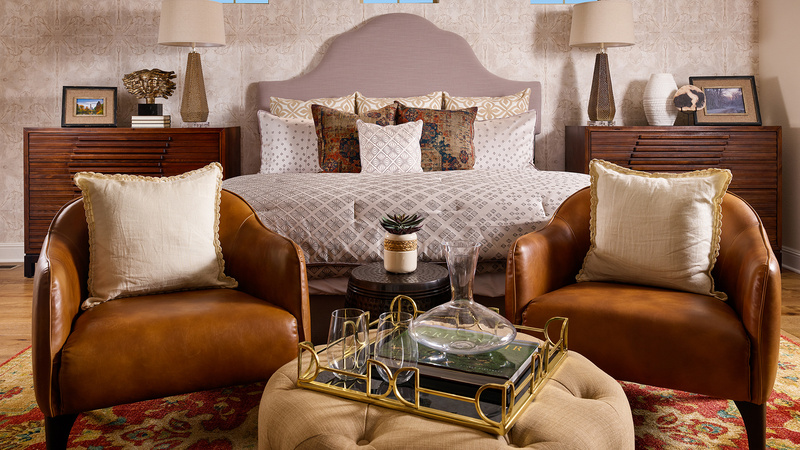 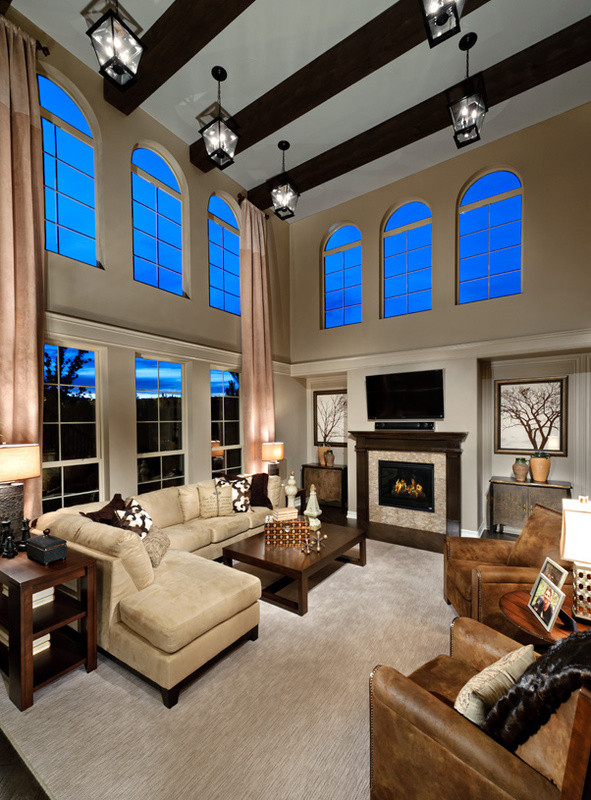 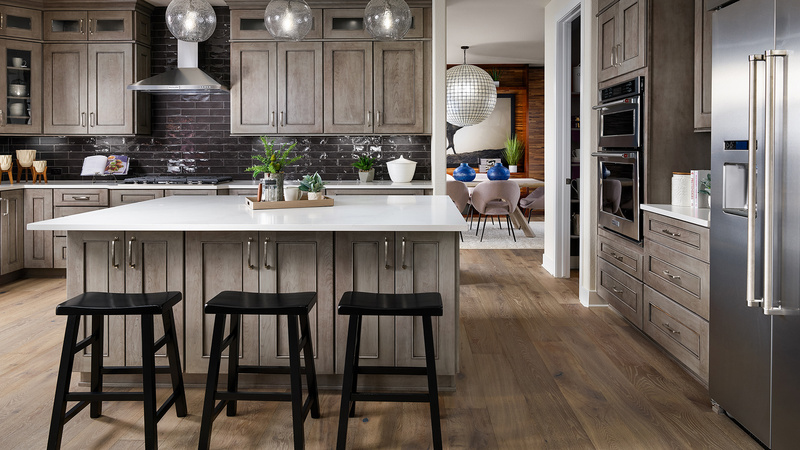 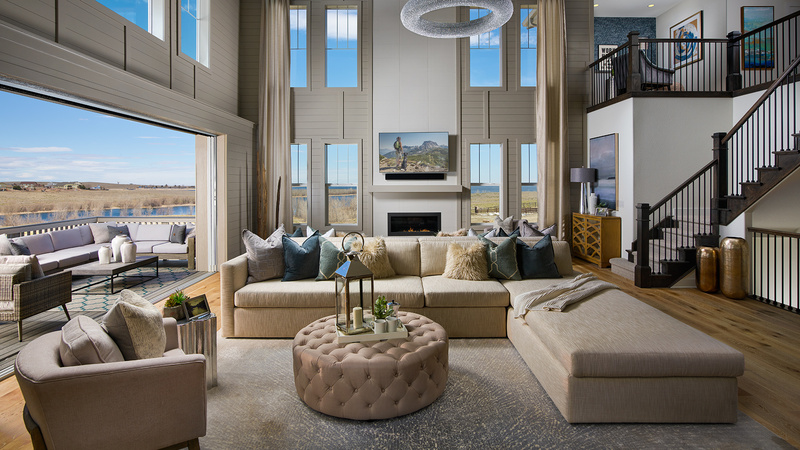 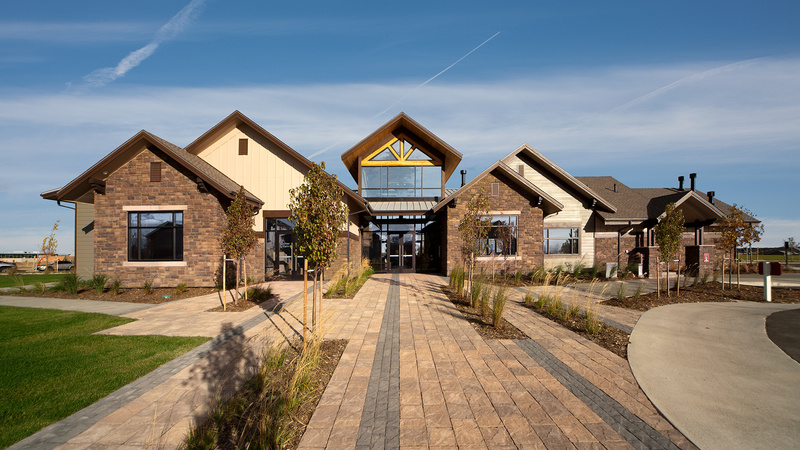 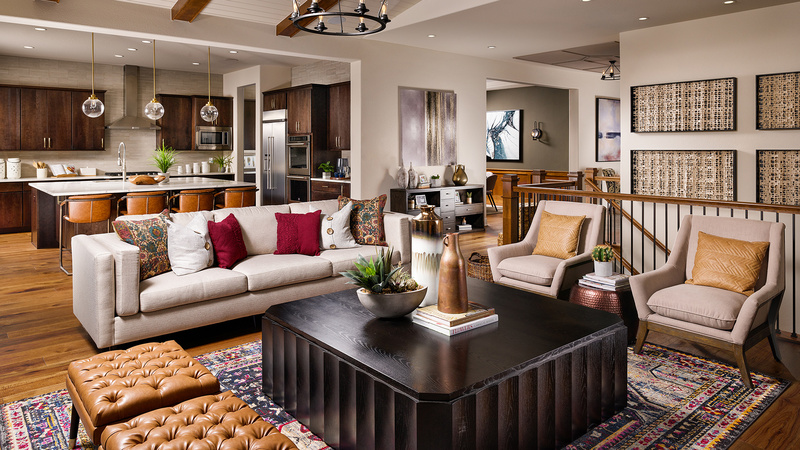 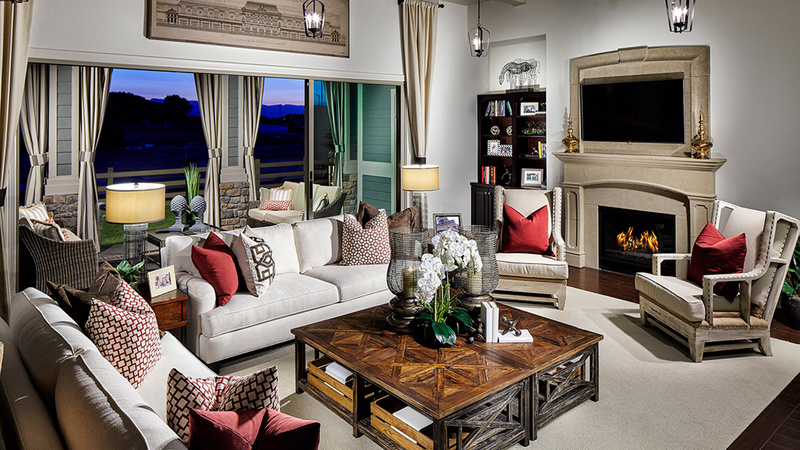 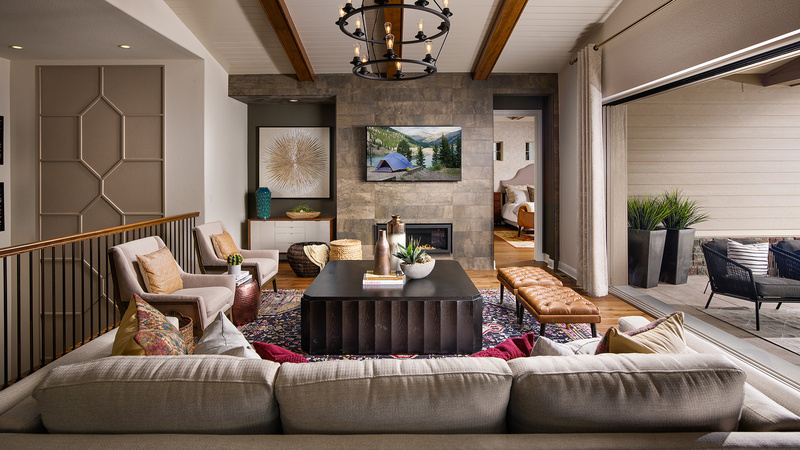 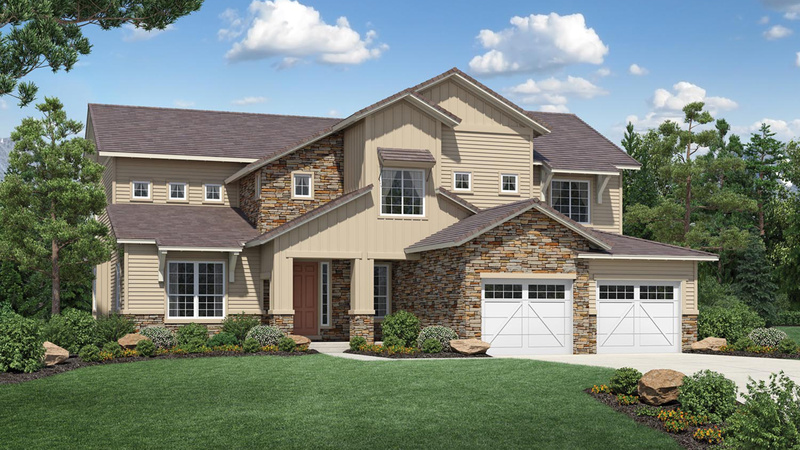 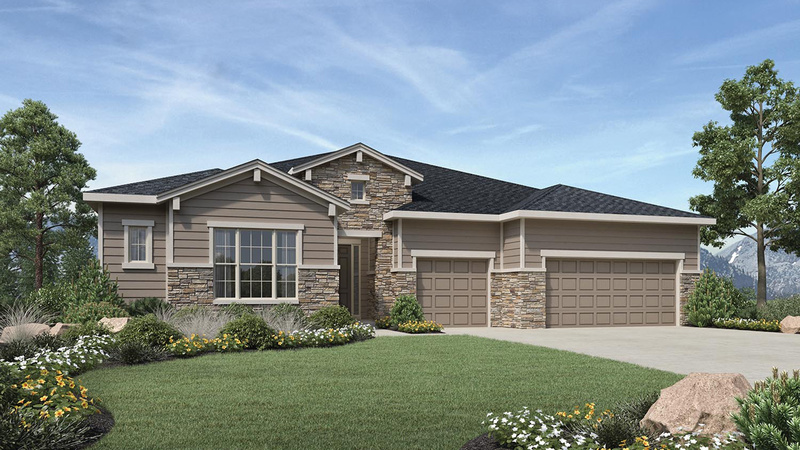 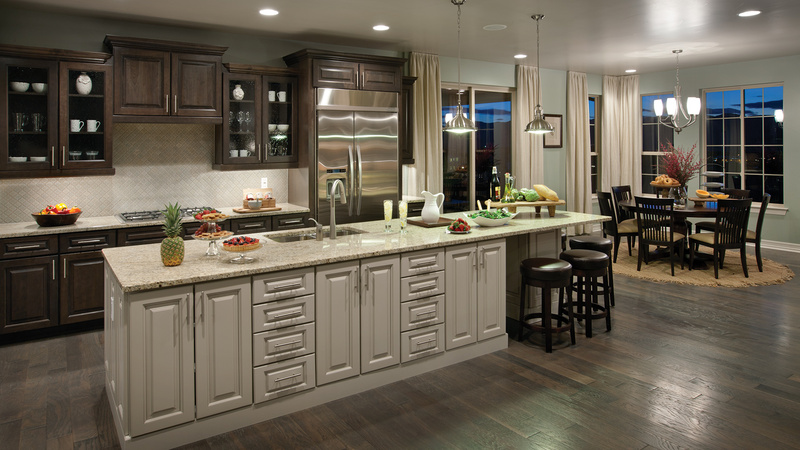 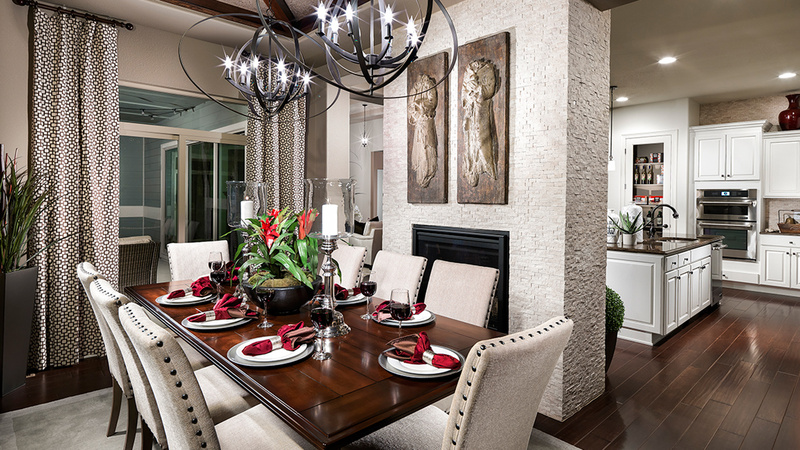 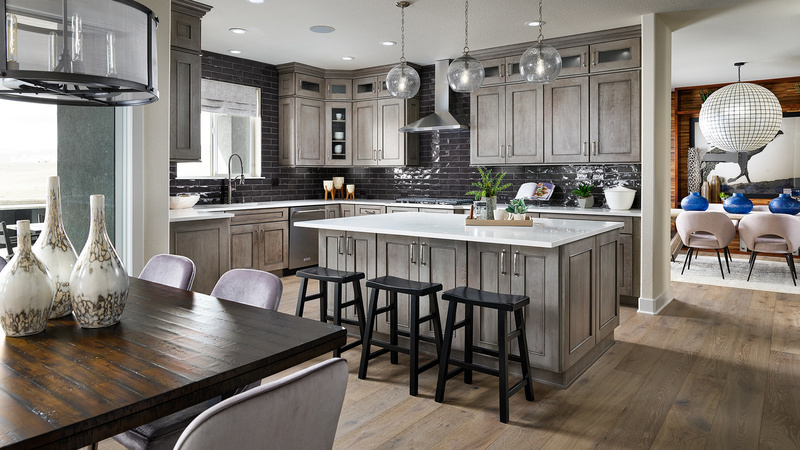 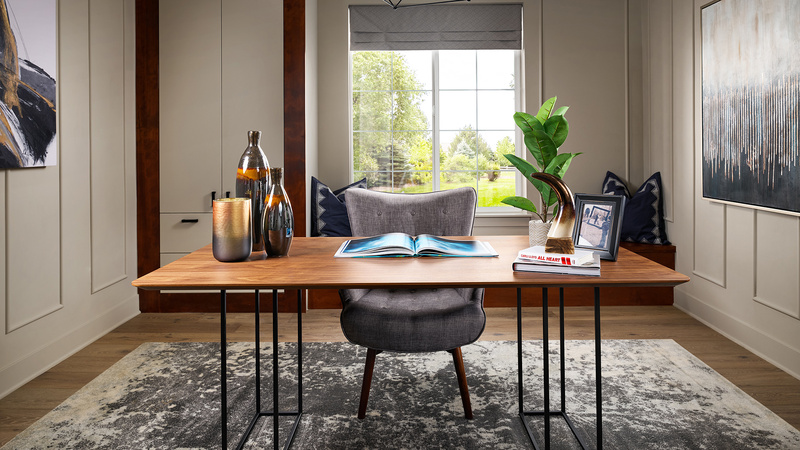 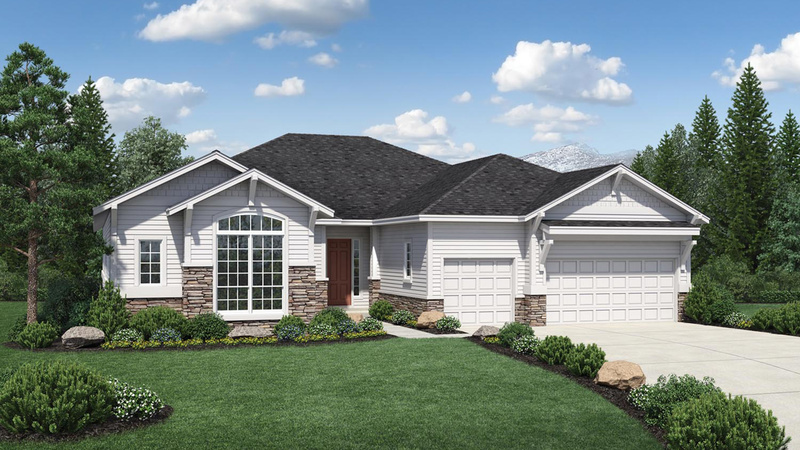 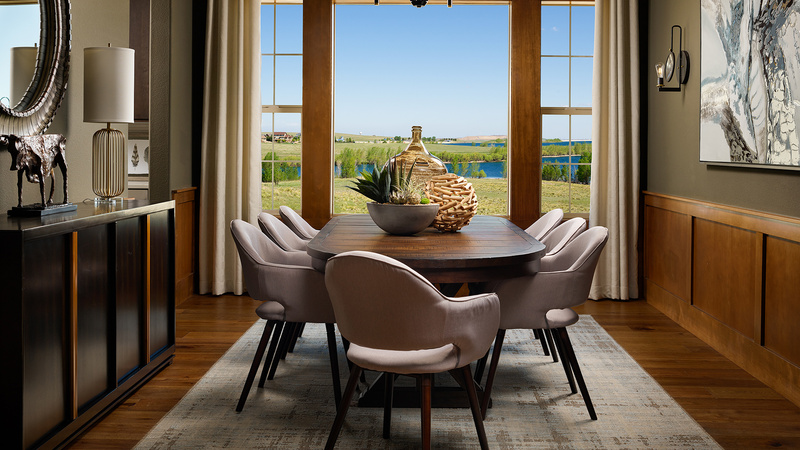 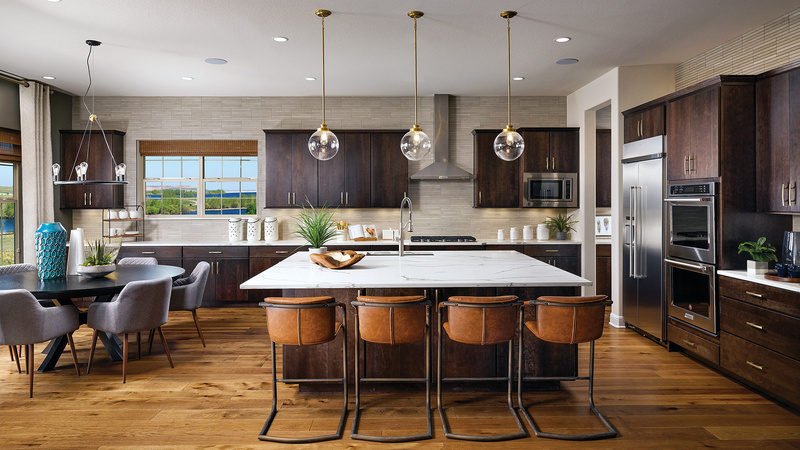 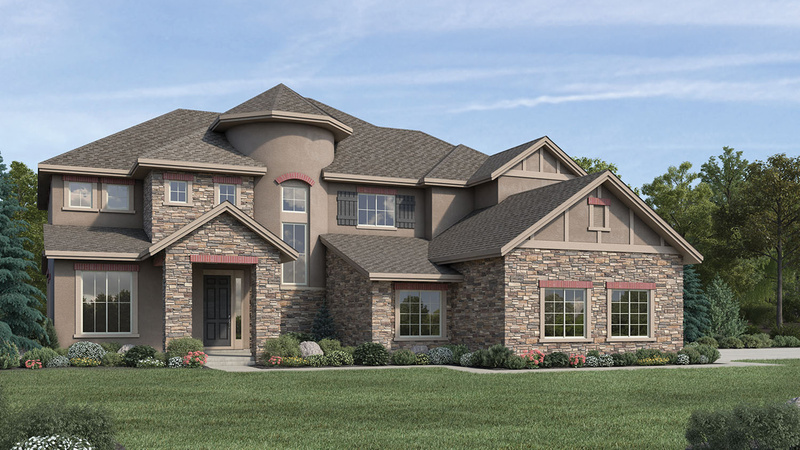 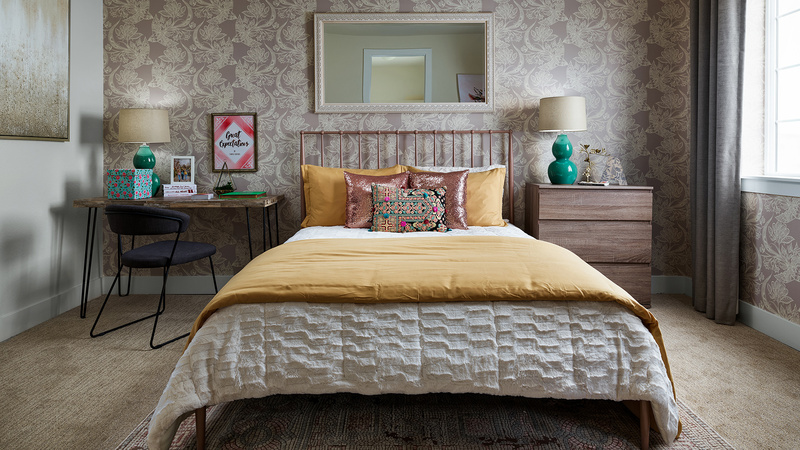 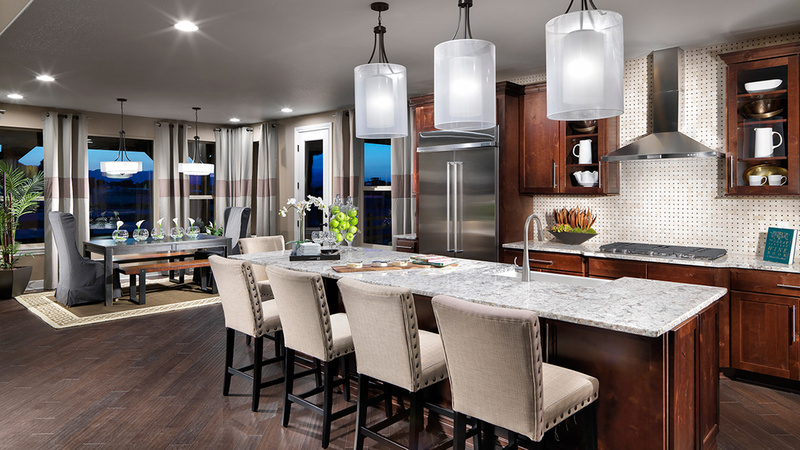 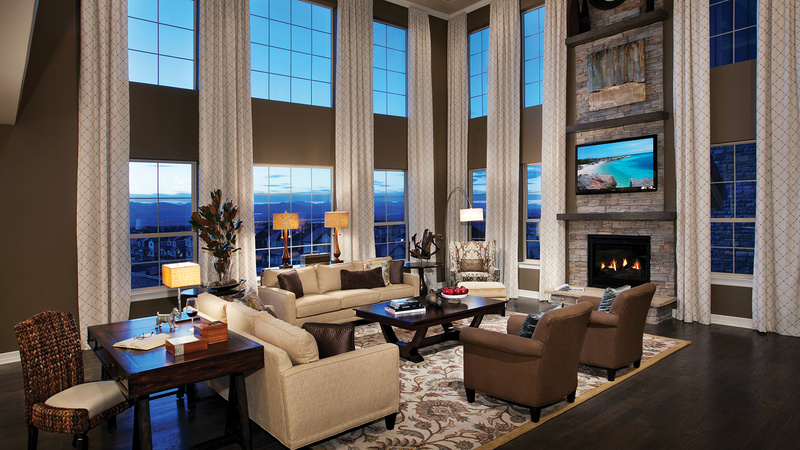 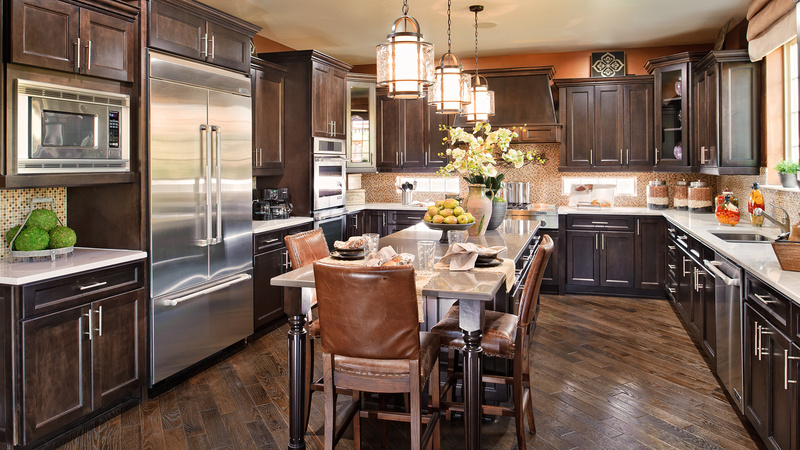 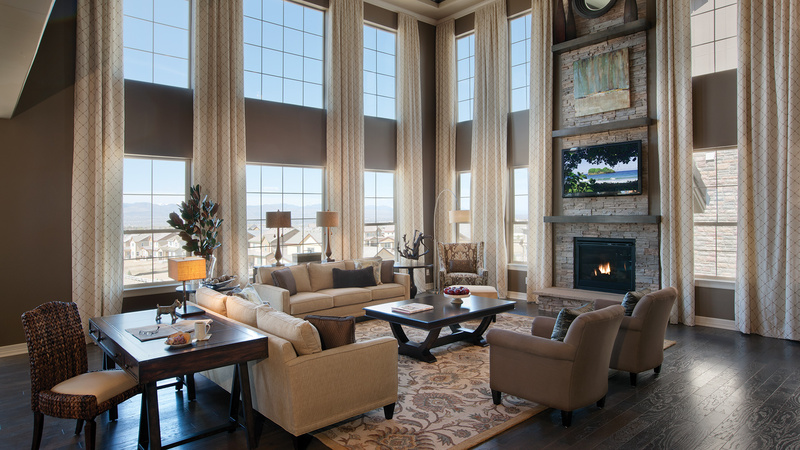 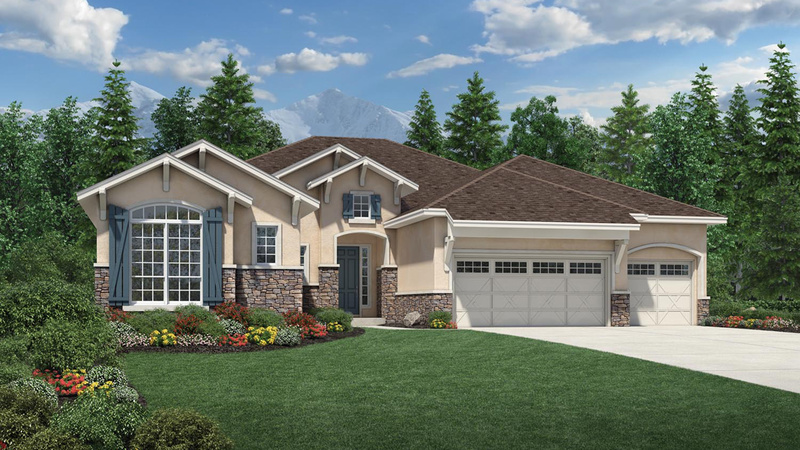 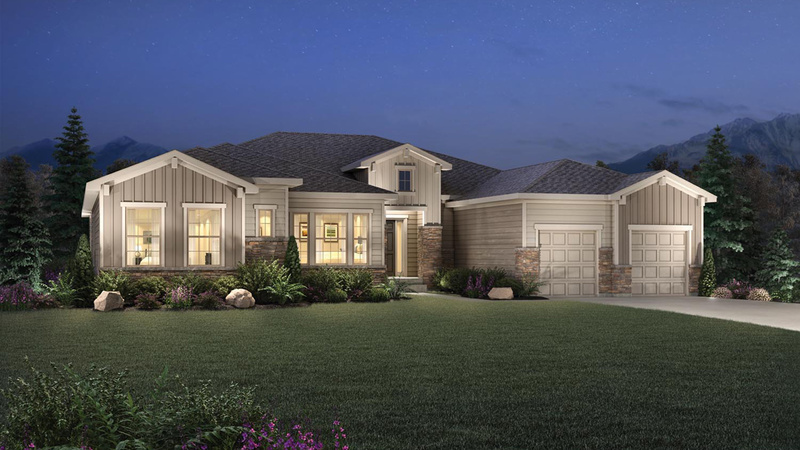 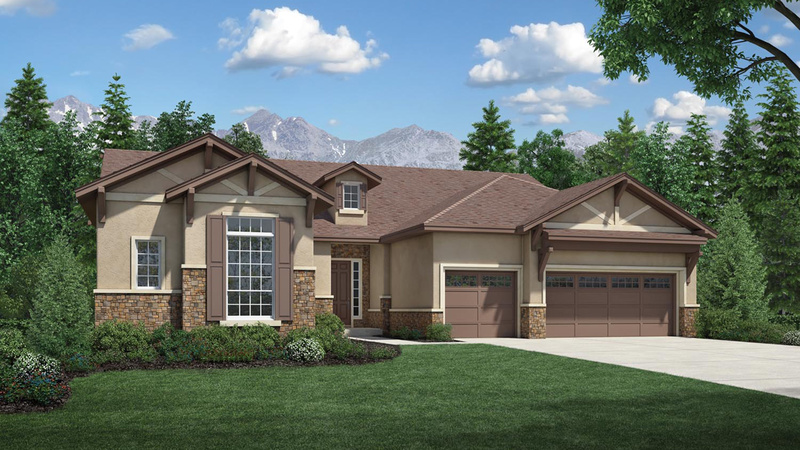 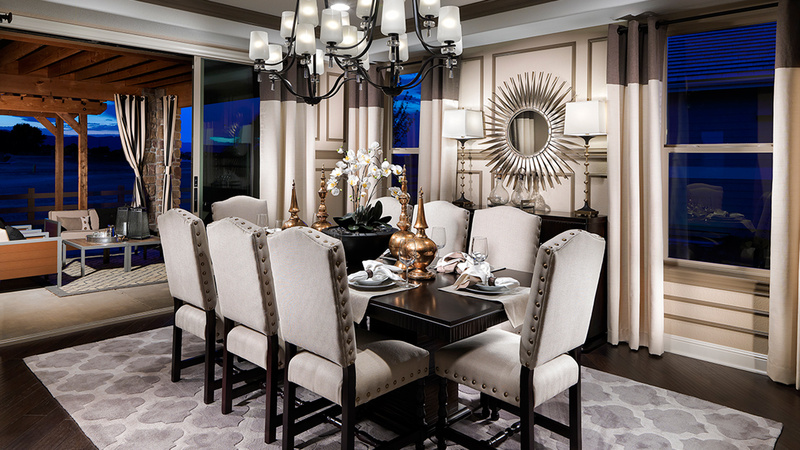 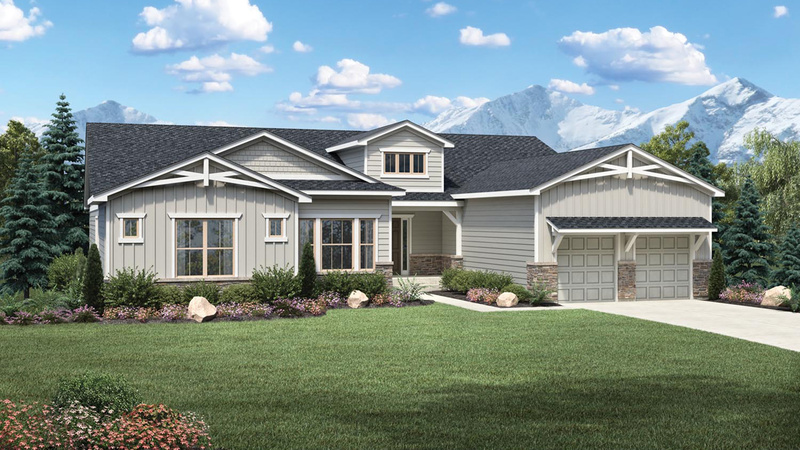 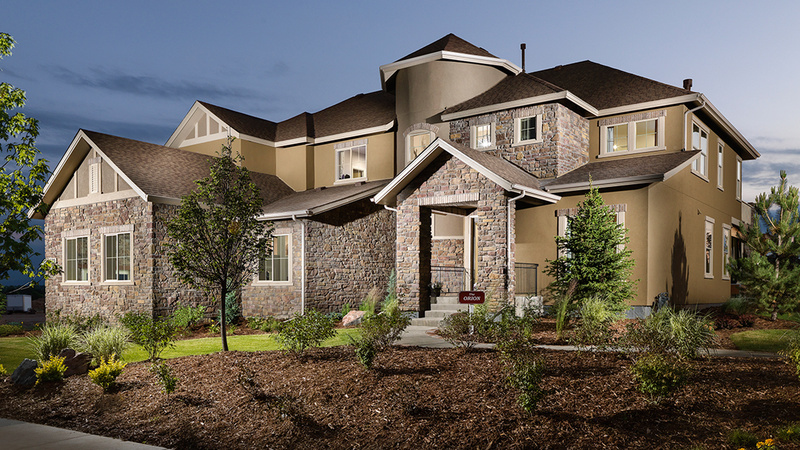 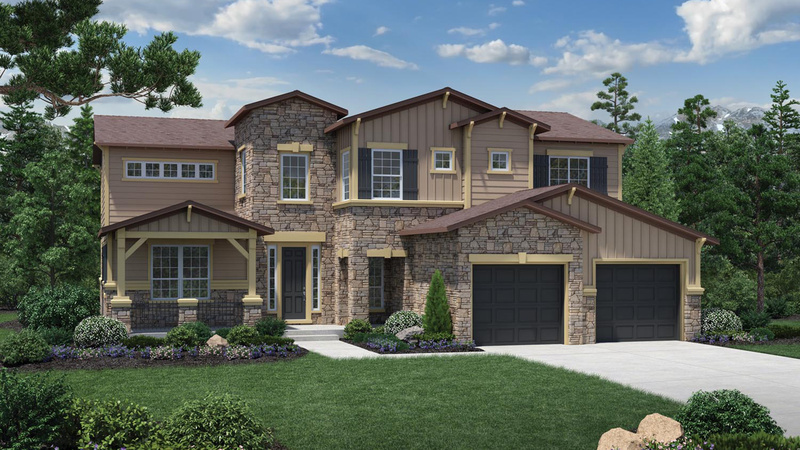 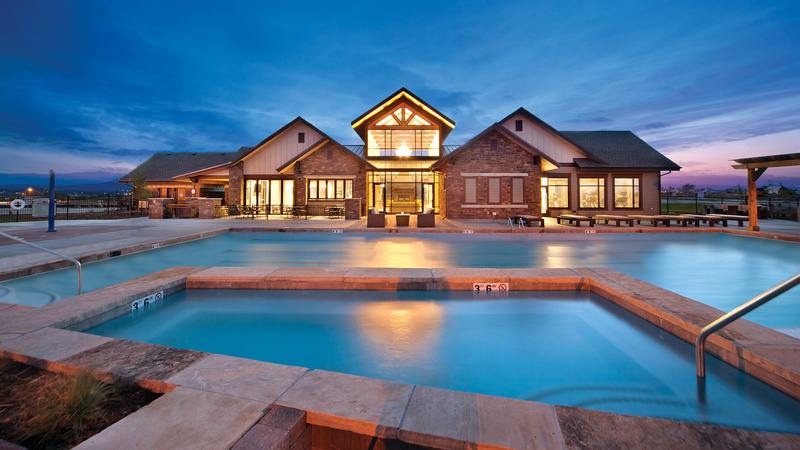 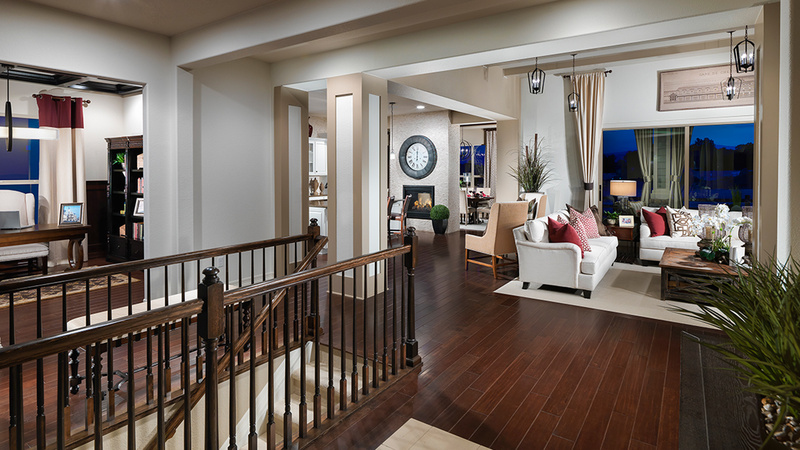 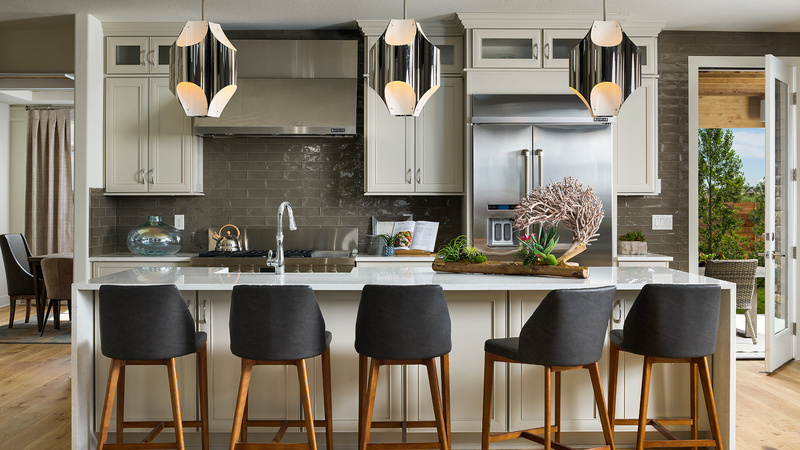 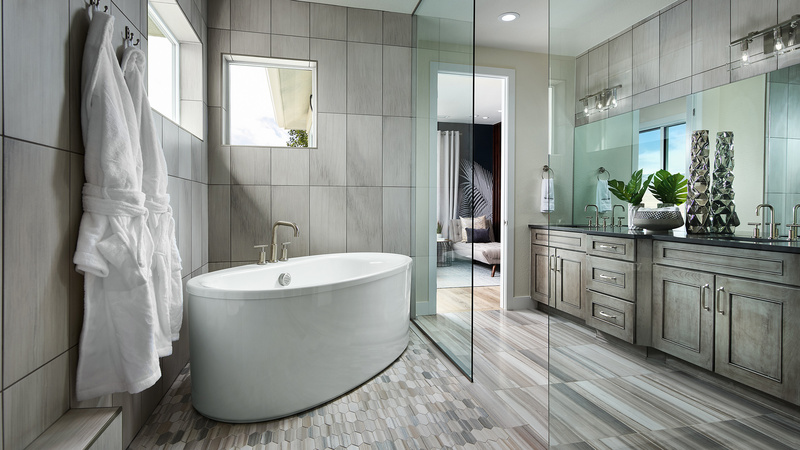 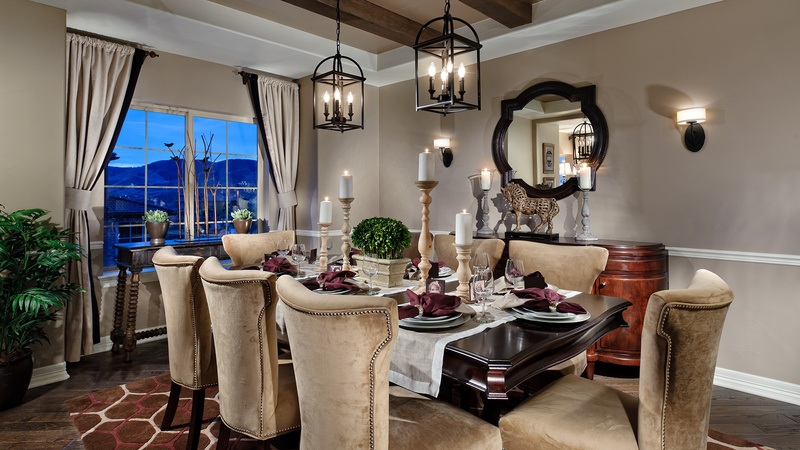 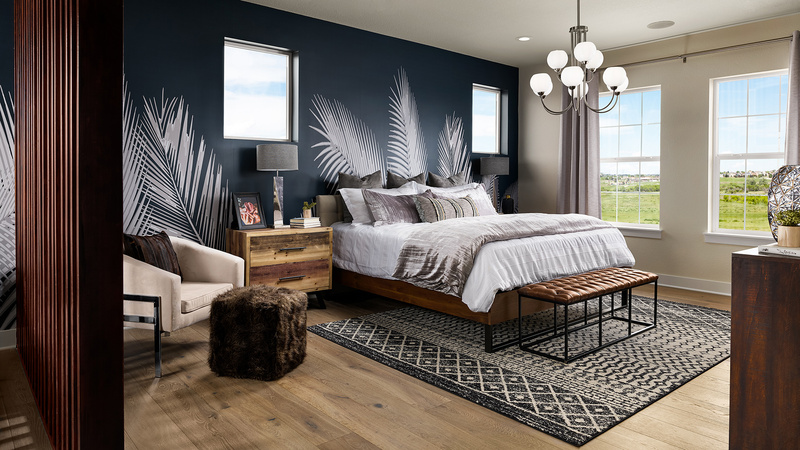 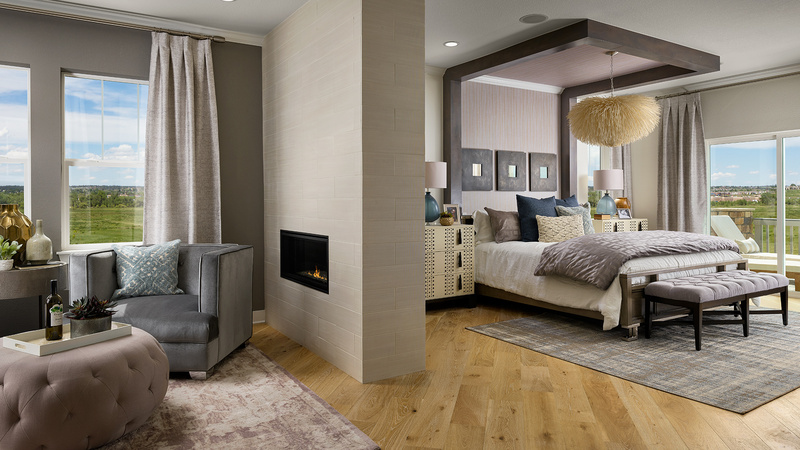 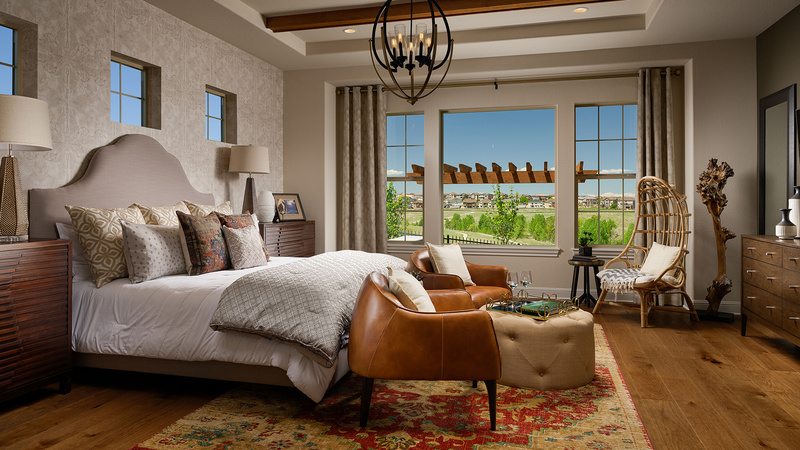 Kechter Farm, Toll Brothers’ first luxury home community in Fort Collins, offers four distinct home collections ranging from 1,893 to over 4,305 square feet. 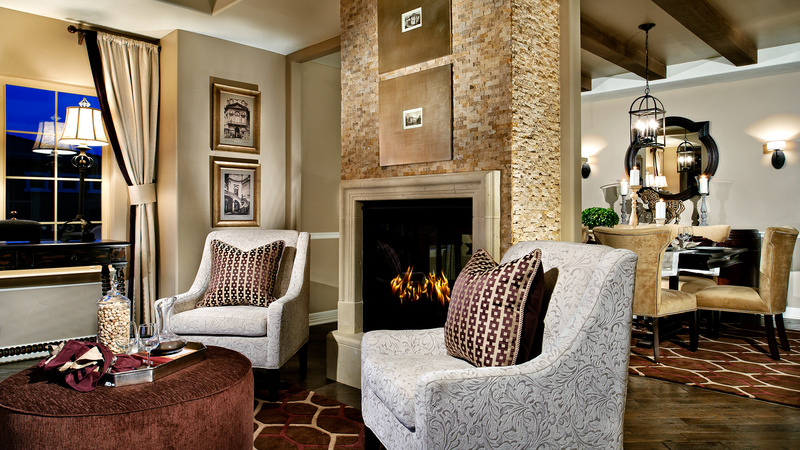 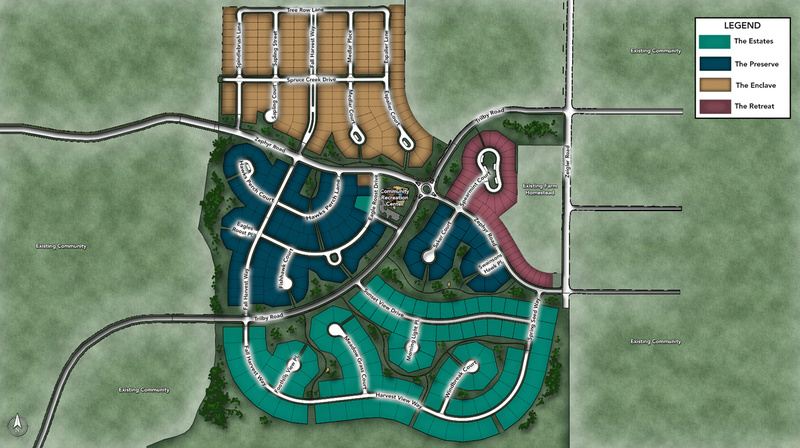 Exceptional amenities include a resort-style pool and clubhouse as well as a playground, abundant open space, and walking and biking trails. 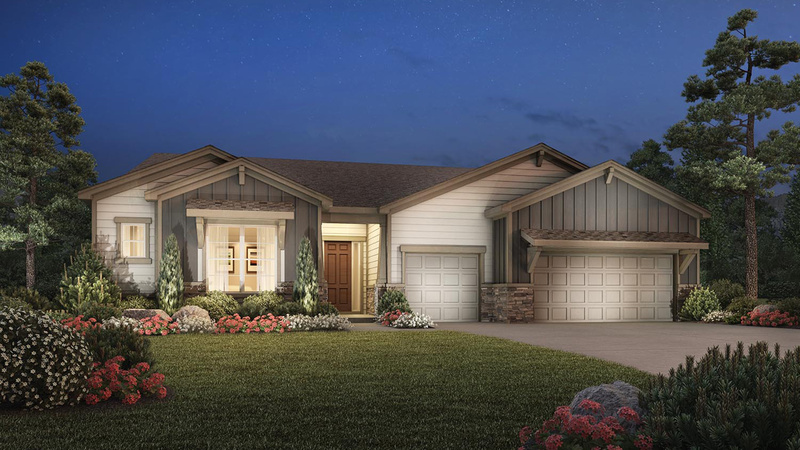 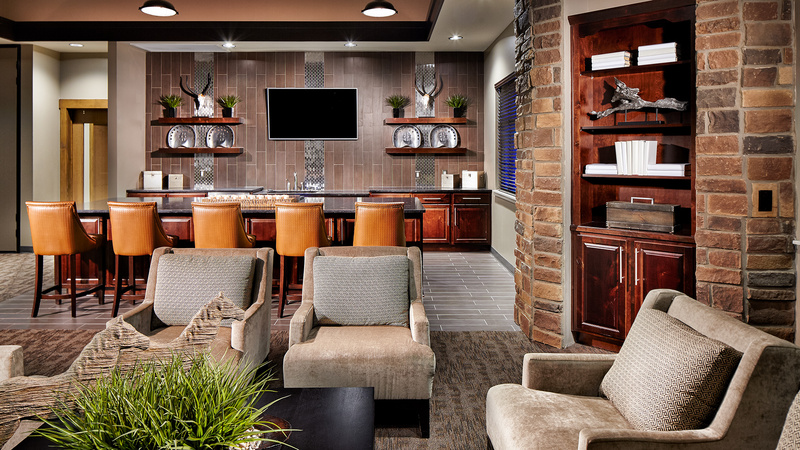 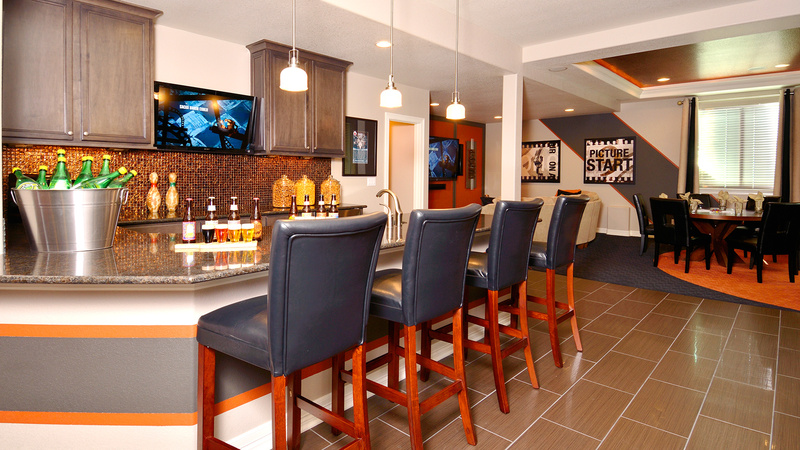 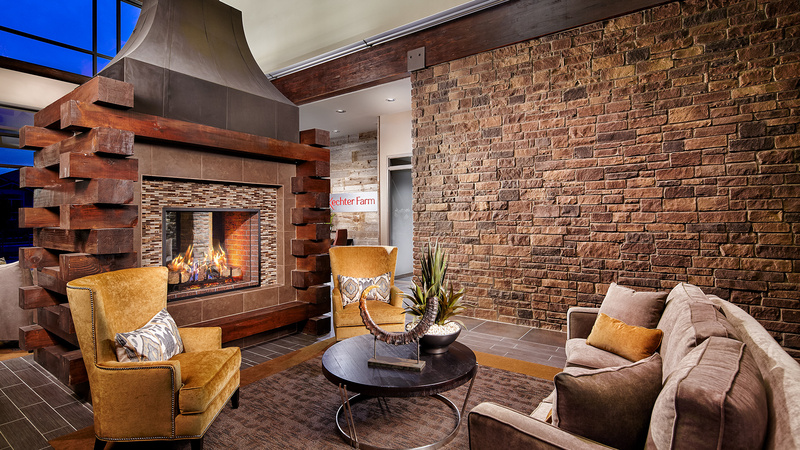 The community is conveniently located less than 1 mile from shopping and restaurants along the Harmony Corridor, 10 minutes from downtown Fort Collins, and minutes from I-25. 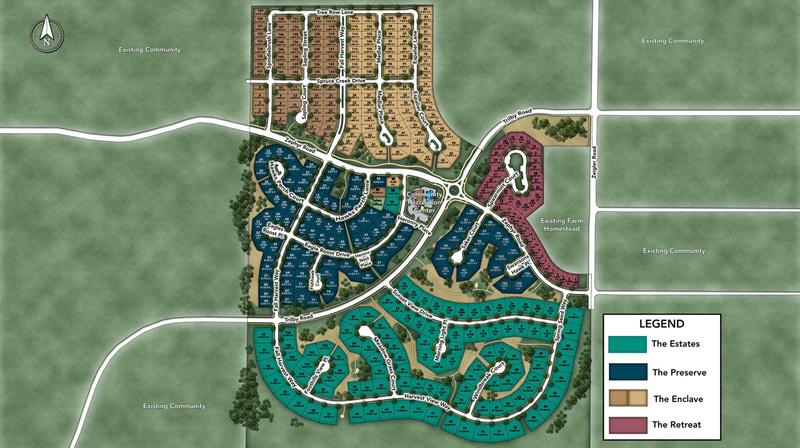 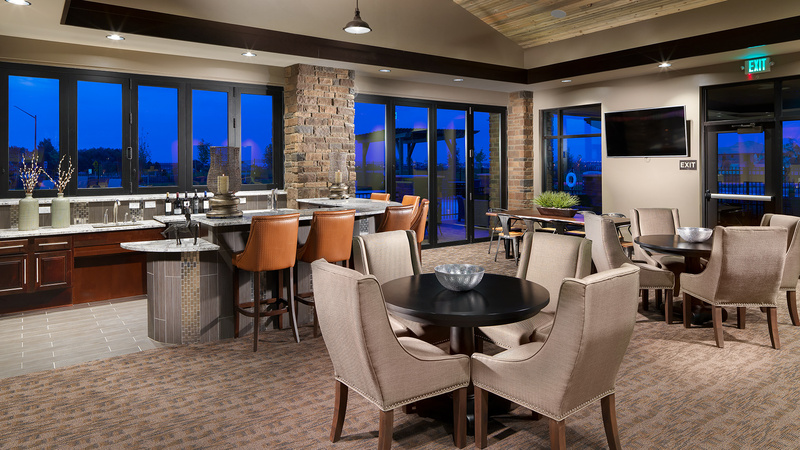 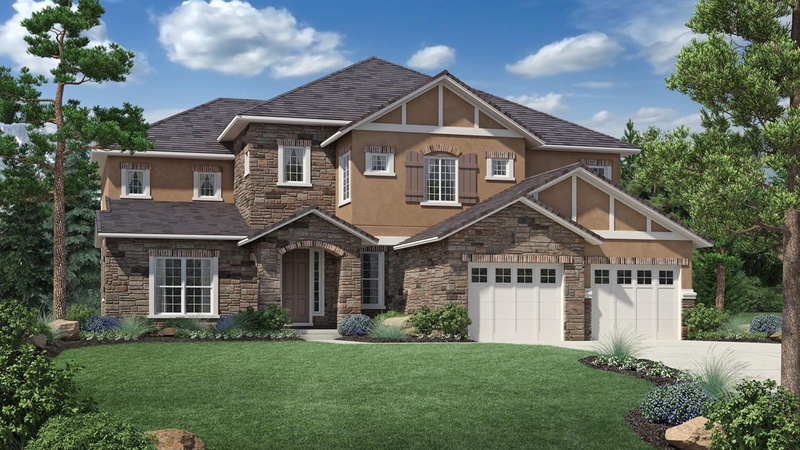 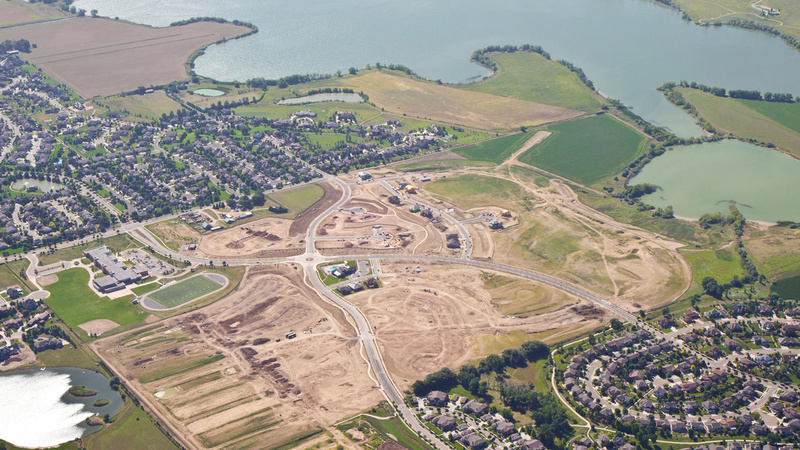 Residents will enjoy living adjacent to the Fossil Creek Reservoir and observing its breathtaking natural area! 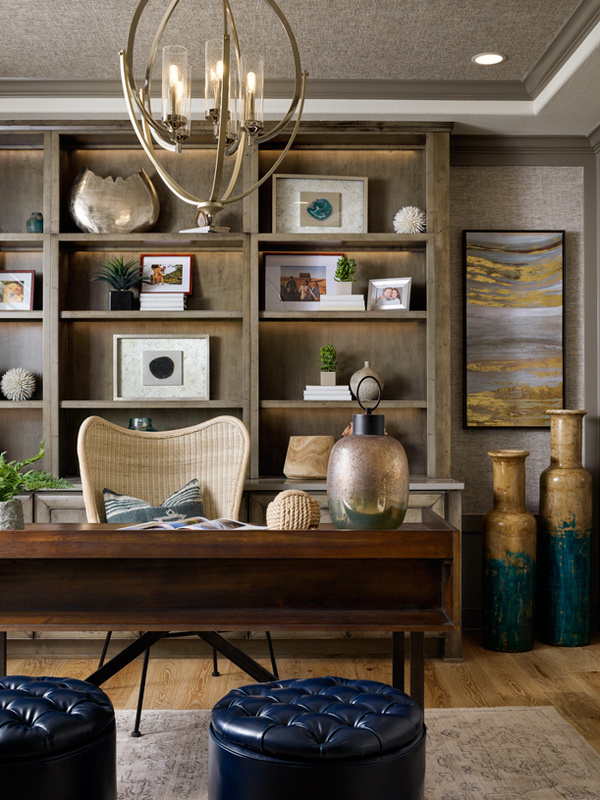 Brian Kelly was a pleasure to work with. 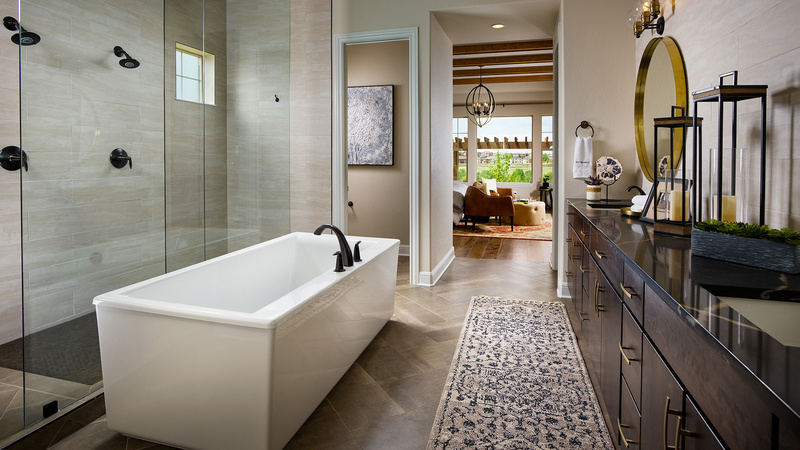 He made the entire process, though quite long, enjoyable. 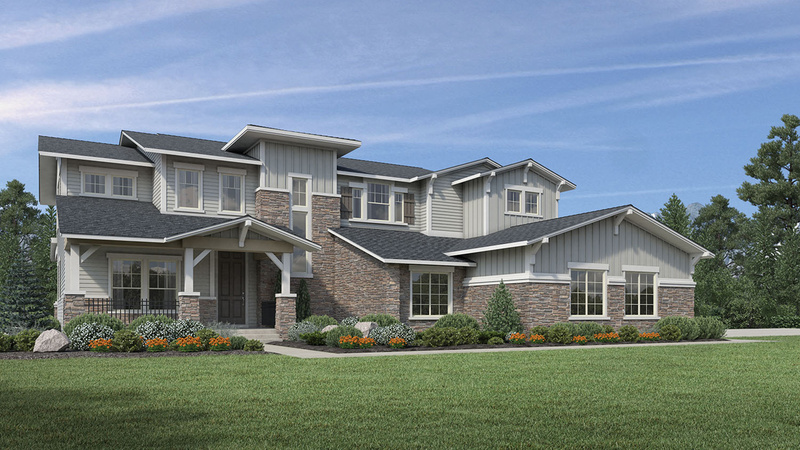 He has continued to be responsive even after closing to make the final product every bit the dream home I hoped for.